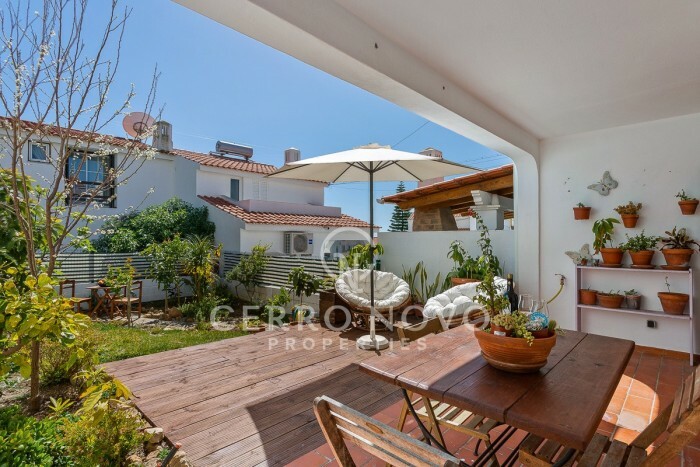 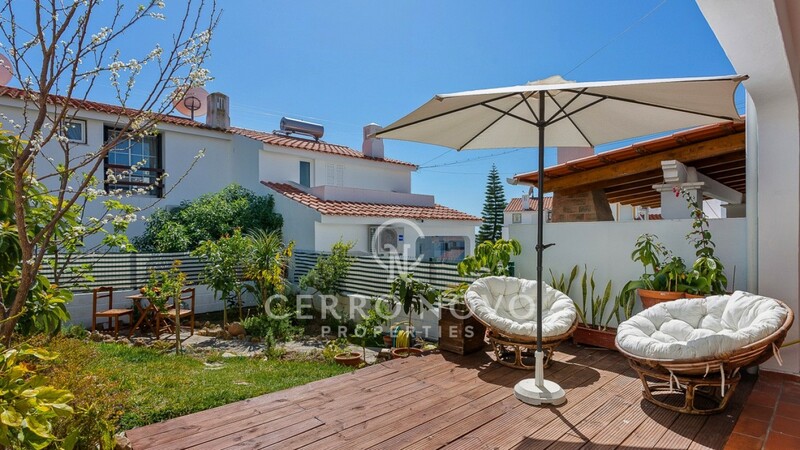 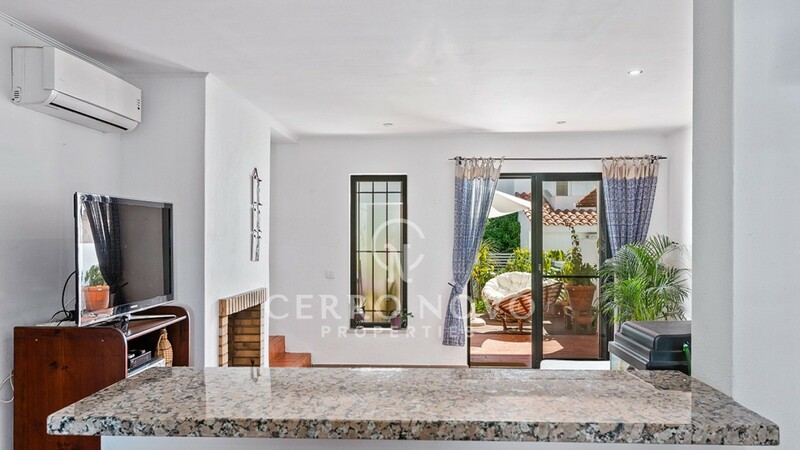 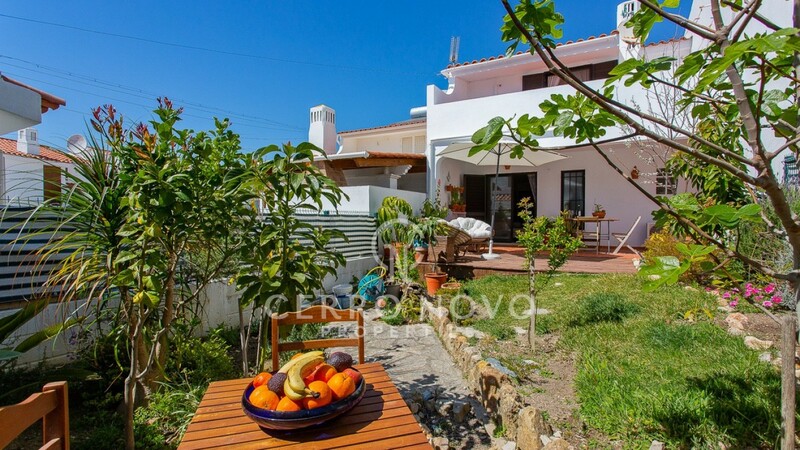 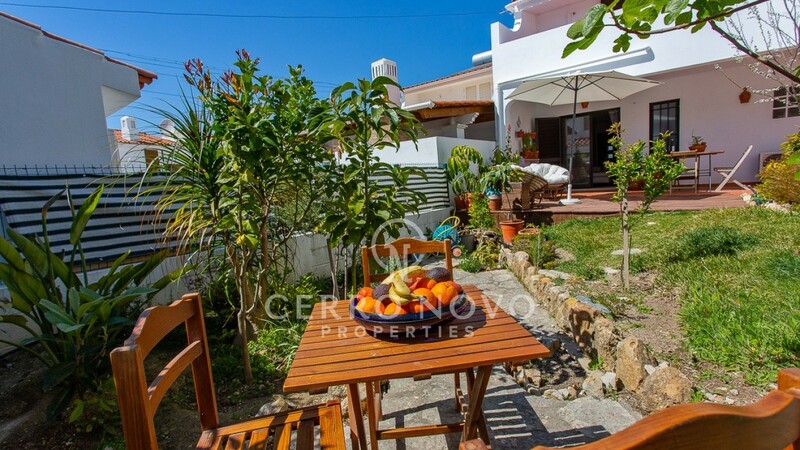 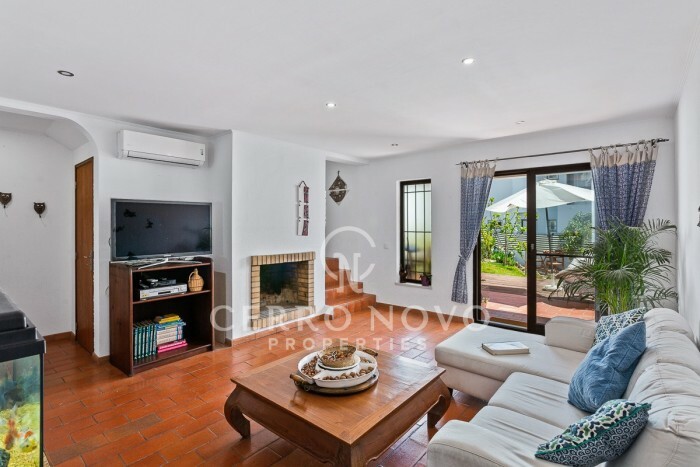 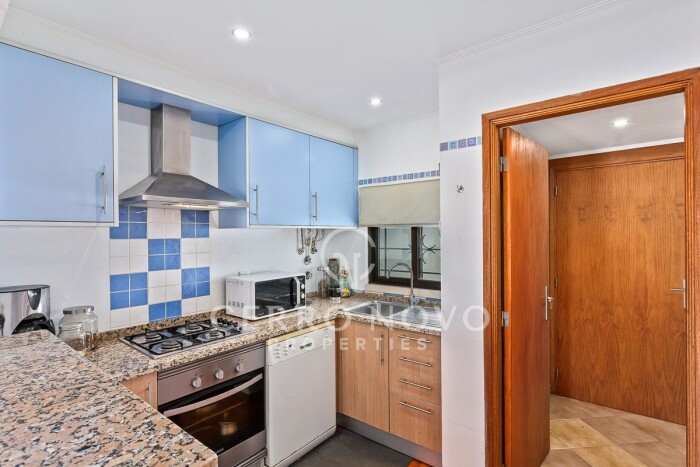 Two bedroom townhouse located on an elevated position in a residential area, in the outskirts of Albufeira and within walking distance to various shops and restaurants. 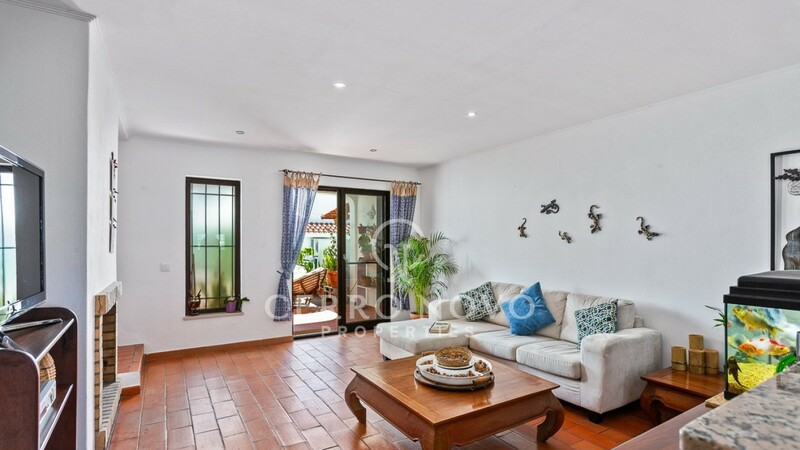 The large living room has an open arch to the fully fitted kitchen and patio doors to a sunny, south-facing, covered terrace overlooking the garden. 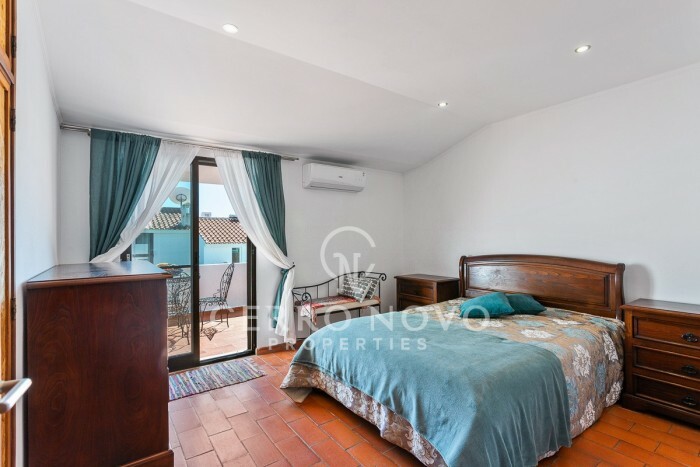 On the first floor there are two bedrooms and a family bathroom, one of the bedrooms has a large terrace with distant sea views. 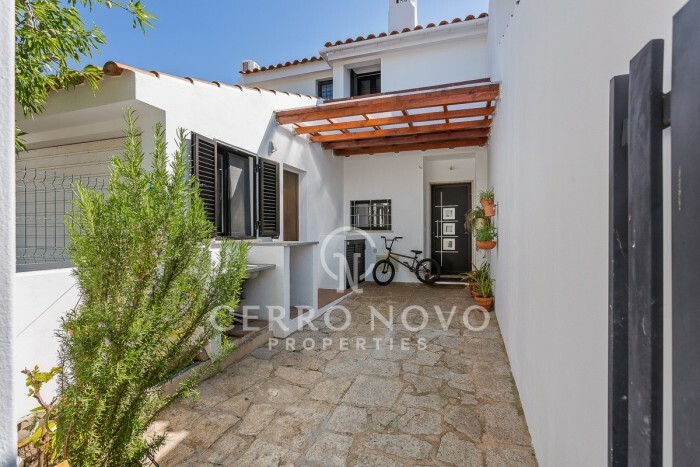 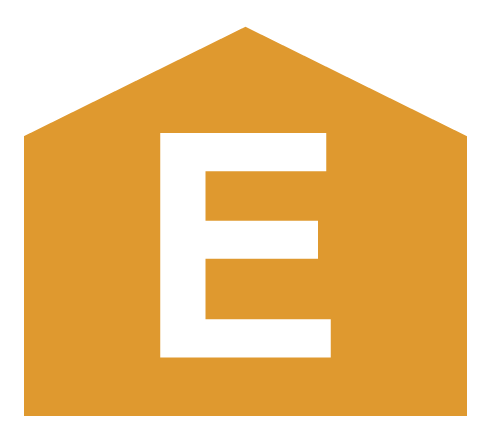 The property also has a garage. 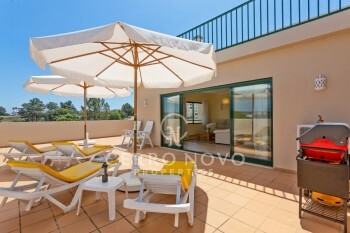 A good option either as a holiday property or for residence. 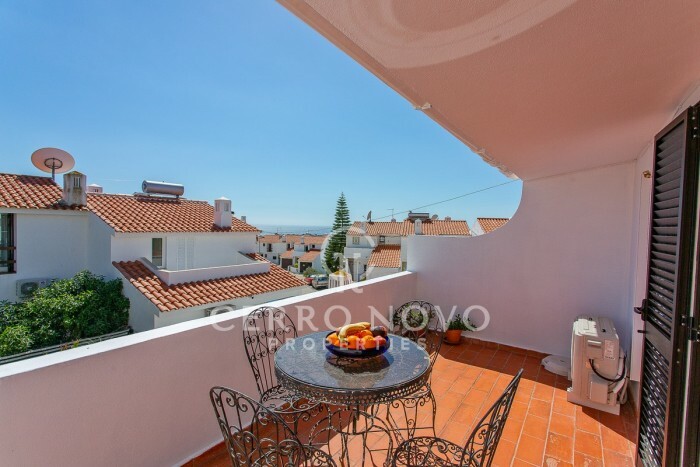 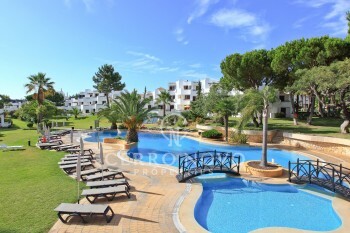 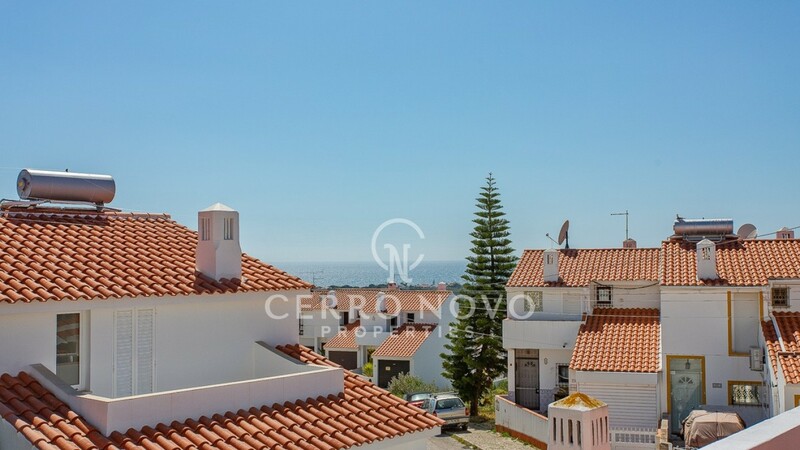 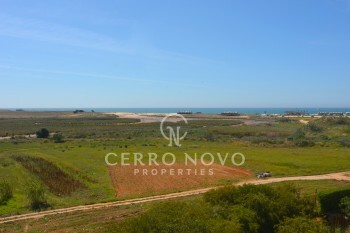 Páteo is a few minutes walk north of the Dolphin roundabout to the west of Albufeira and enjoys an elevated position overlooking the Albufeira Marina and out to the sea, as well as panoramic views to the east over Albufeira town and coastline. 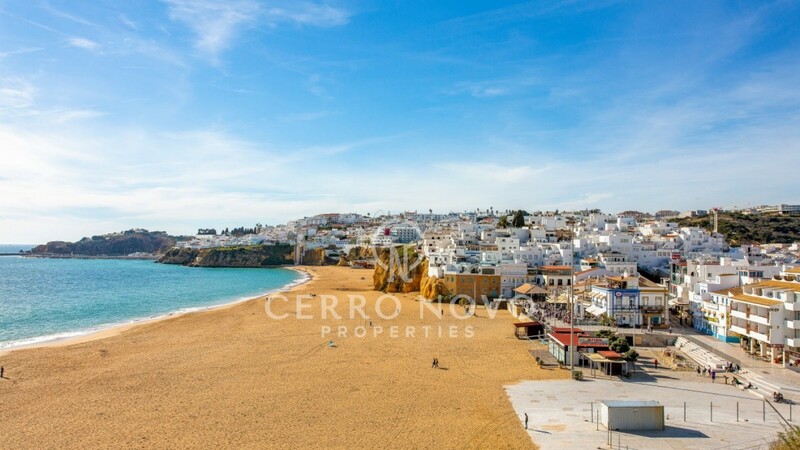 There are many local cafes, supermarkets and restaurants and the beaches, Marina and Old Town of Albufeira are only 15 minutes walk, with a city bus every 30 minutes making is very accessible.